From the film ‘1941’. Being true to the original, this march makes for an enthralling concert opener. A thoughtful, bluesy, majestic piece. 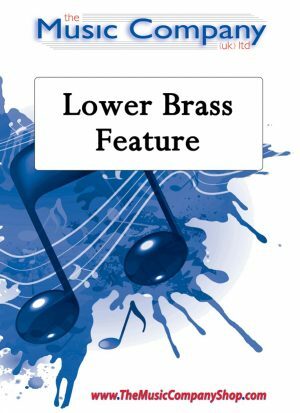 Originally written for piano, it has been efffectively rescored for brass band and, with good key players, makes for a playable piece by any band. A sure concert-pleaser with this arrangement of the up tempo theme tune from the stage show and film. 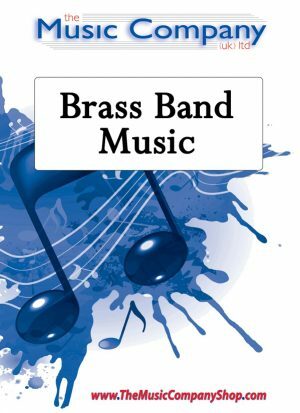 A great mix of Christmas favourites for brass quintet. (Comes with world parts). Made famous by the boy band ‘Take That’, this fantastic new angle on the song from Lucy Pankhurst, creatively features the flugel and tenor horn section with full support from the accompanying band. Offering variety of styles and a mini-concert all rolled in to one piece. A cornet solo with a new twist on the tango and flamenco styles. 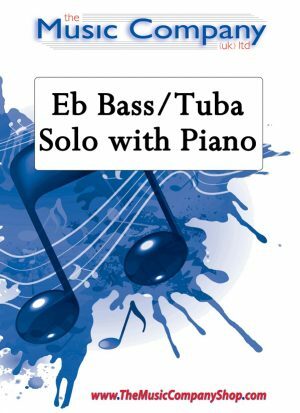 Written in response to an open request from Jim Heyes for new solos for him to perform. Abrazo is now featured on his solo CD Dial M for Midnight.